Whether you subcontract production processes in manufacturing, or oversee a team of subcontractors in field services, it is essential to have access to flexible reports that help you manage your sales. 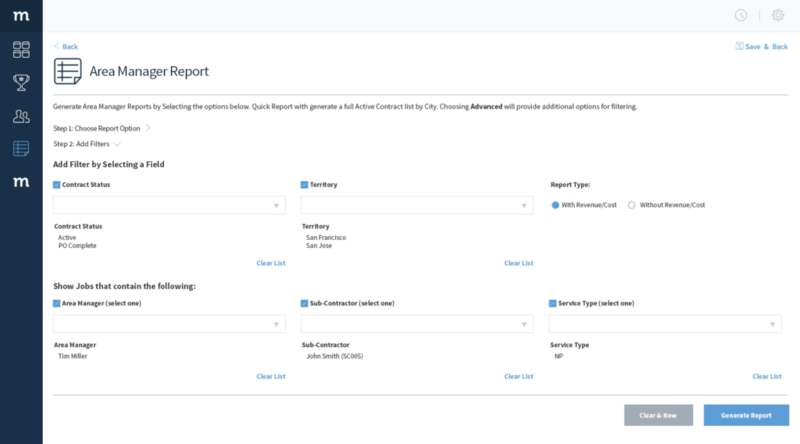 This blog post gives a quick breakdown of subcontract reporting functions in QuickBooks and offers an alternative, custom solution that applies both your QuickBooks data and other essential customer information. How do I create subcontract reports in QuickBooks? Many teams rely on QuickBooks to generate a summary report of their subcontractors. This is easy to run with QuickBooks’ straightforward reporting functions and provides a high level understanding of your subcontractors’ work. In QuickBooks Online, users get a summary of their subcontractors by creating an Expenses by Vendor Summary or a Vendor Balance Summary within a given date period. 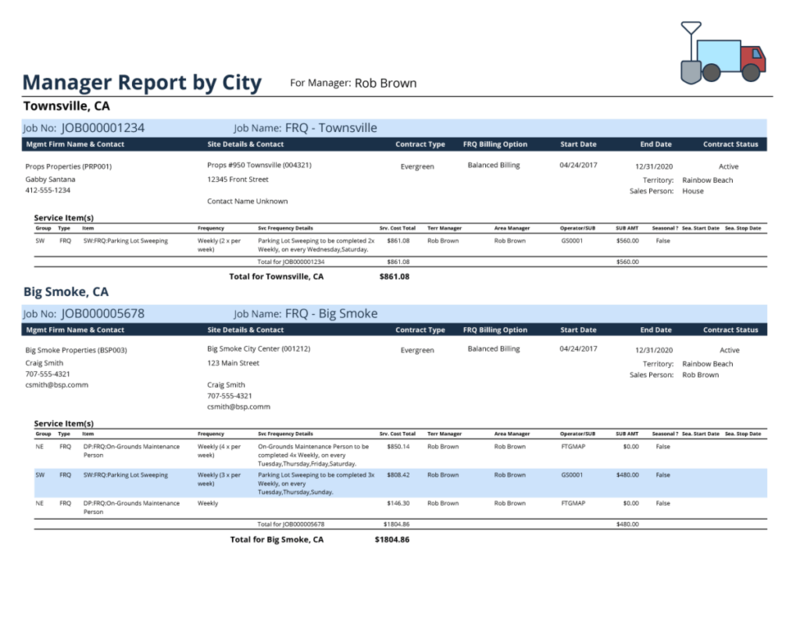 In some editions, you can customize your reports to segment subcontractors from other vendors, saving yourself the hassle of digging into long, tedious summary reports. However, this level of sales reporting is often not enough to get the big picture. Most likely, you need more details in your report that are specific to your business and management needs. This could include contract type, start and end dates, contract status, contact details, billing options – the list goes on. 1. Creating reports that include QuickBooks data and custom fields – As mentioned in our previous sales reporting blog post, it is often a challenge to include custom details to your QuickBooks report. For subcontractor reports, this includes site details, customer contact information and associated managers or sales reps.
2. Report formatting tailored for your business – QuickBooks has plenty of pre-built reports primarily designed to whip up financial statements quickly. But for sales reports, you’ll likely be looking for a custom format that reflects your brand and is presentable to your company. 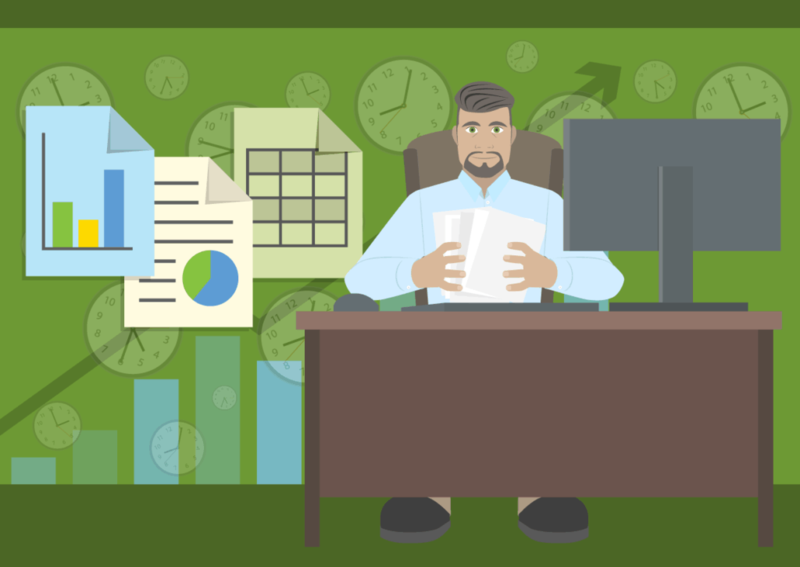 The reality is, QuickBooks’ Report function is not designed for dynamic, out-of-box reporting. 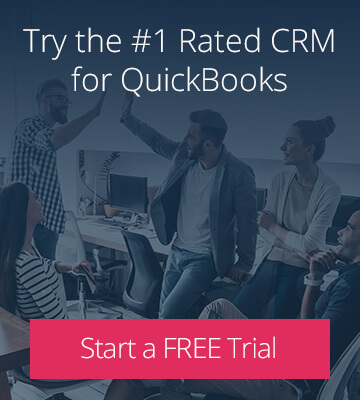 While there are some opportunities for customization in QuickBooks, there are limits to the extent of changes you can make to fit your business’ sales workflow. How do I get customized subcontractor reports? This is exactly where Method:CRM steps in and ties your subcontractor details to your invoices, estimates and other sales reporting needs. As a result, you can quickly generate dynamic reports that filter data based on territory, contract status, or service type. In this particular example, Method’s Customization Services team created a custom report generator that instantly generates detailed summaries of subcontractors based on manager and territory. The report pulling process takes a matter of seconds. Once all parameters are set, a simple click of the button instantly pulls a detailed report that provides invoice details (total cost of services and amount payable to the subcontractor). However, you’ll also notice that the report merges both QuickBooks and customer information effortlessly, including contact details, service items and notes on seasonality. 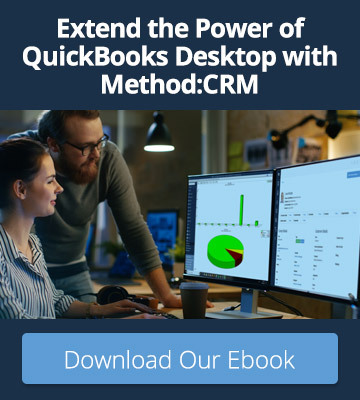 The difference between custom reports in QuickBooks and Method:CRM is clear at this point. Method:CRM equips your business with reporting tools that provide comprehensive insight not only for subcontractors, but all aspects of your sales workflow. Sales reports in Method are fully customizable to reflect any information regarding your subcontractors, customers, managers and more. By viewing both QuickBooks and custom sales data in one report, you’re saving time piecing analysis together and providing faster insight to your team.